Kangana Ranaut, who was at an event of her latest "Manikarnika", was asked about the lack of support to her during the film's promotions. 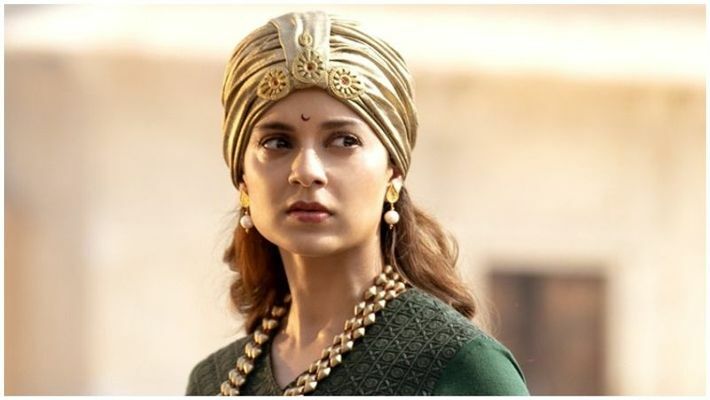 The actor, who was at an event of her latest Manikarnika, was asked about the lack of support to her during the film's promotions. John Abraham, Abhishek Bachchan, Arjun Rampal or Sonu Sood- Who will play Vicky Ranawat's Maharana Pratap? Did you check out Jaggu Dada's new avatar? Will Baahubali Prabhas play Arjun in Aamir Khan's Mahabharat?